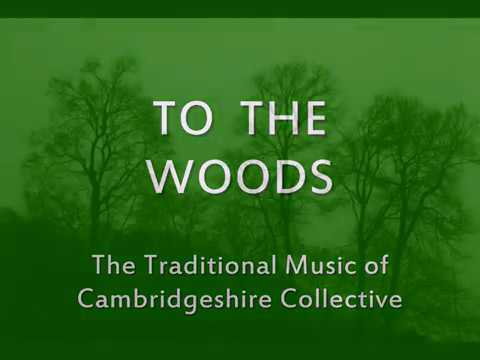 The Traditional Music of Cambridgeshire Collective play the traditional tune 'To the Woods'. Jon Ward guitar, Nigel Pennick mountain dulcimer. The tune is a version of the Mississipi Sheiks' song 'Make it to the Woods'. Great duo Nigel. I'm not familiar with that song. Are there lyrics? It sounds like something I'd really like to learn. Thanks for sharing. That's sounds great, Nigel. Nice work. The modulation between major and minor accompaniment really adds a lot, fully changing the mood. What can you tell us about the song? I've never heard of it before. Love it! Lovely tune, I love guitar and dulcimer together, and nice photos too!